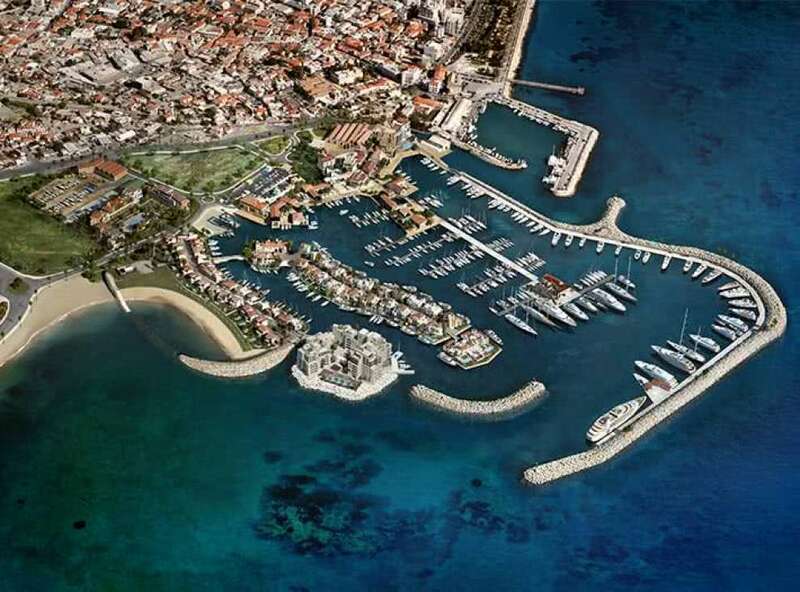 Limassol Marina is the most stylish resort of its kind in the Mediterranean, according to the French Condé Nast Tourism magazine. It is undoubtedly a point of reference and attraction of local and foreign visitors. 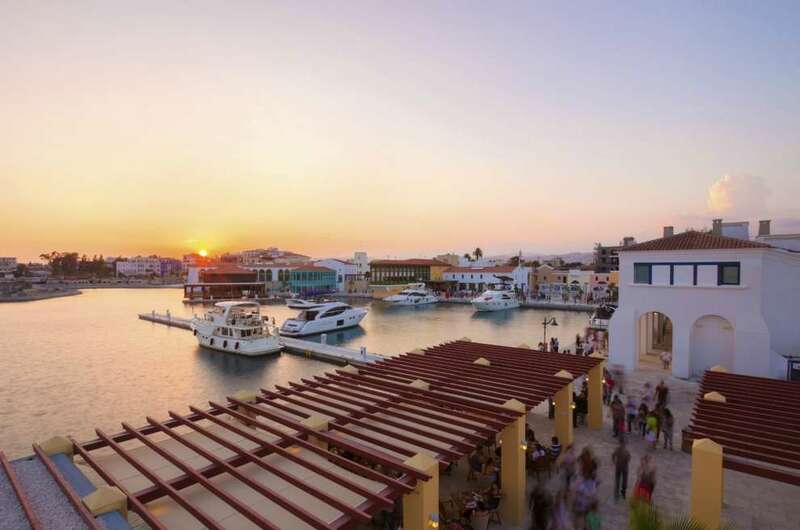 It is a modern architectural gem "on the water", one of the finest and most modern marinas in the Mediterranean, "The hot spot of the Mediterranean", for the British Telegraph, a work-stock for the city and for the whole of Cyprus. It is part of the old harbor, which has been rebuilt and has an original design of two small artificial islands. 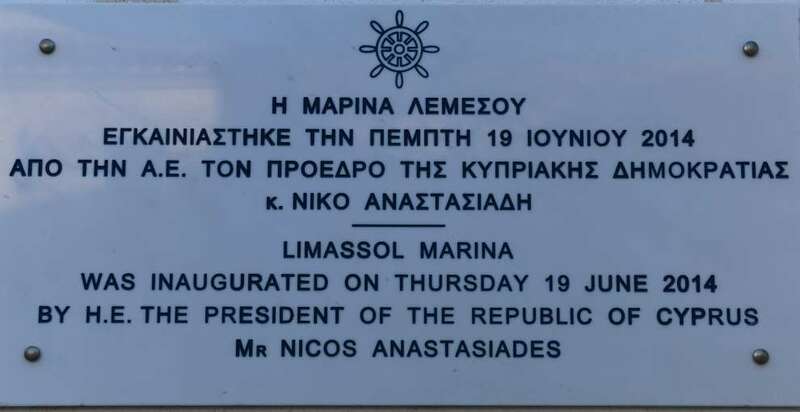 It was inaugurated on 19 June 2014 by the Honorable President of the Republic of Cyprus, Mr. Nikos Anastasiadis. Designed by a world-renowned group of architects and engineers, today is a state-of-the-art "seaside town" that combines elegant housing, full marina services, 211 apartments and 74 luxurious permanent residences on artificial islands with their own berth and heliports. It also contains over 40 shops with clothing and footwear, pharmacy, goldsmith shop, aroma shop, optical shop and the TRAKASOL Cultural Center. There is also parking available for 750 vehicles. The privileged inhabitants who chose to literally live on the sea come mainly from Russia, China, Japan, Venezuela, the Arab countries and Cyprus. 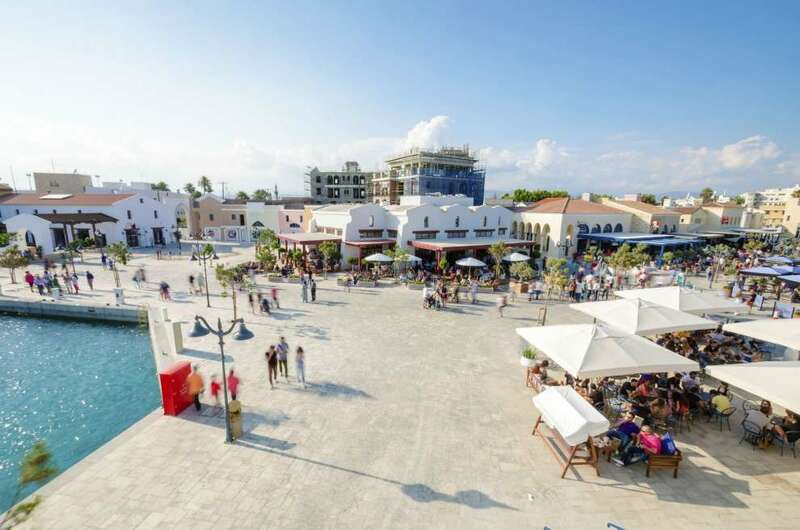 Also in the marina there is a spa and a gym, as well as a tempting variety of restaurants and coffee shops of large chains that are flooded by Limassol residents and residents from other cities, attracting an average of 3,000-4,000 people every day. At the Limassol Marina you can relax, take a stroll down to the harbor, eat a delicious meal, sip your coffee or have ice cream. In the back of the marina, the existing old buildings and the warehouses that today (2018) function as spaces for cultural events have been renovated. 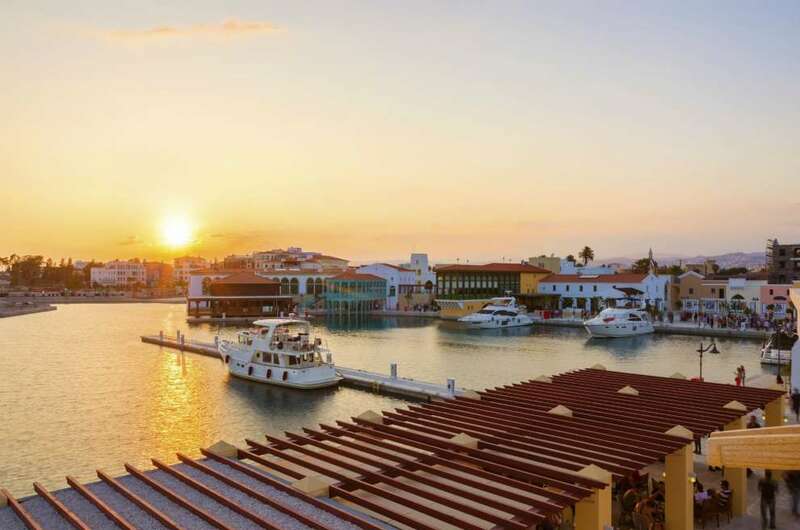 Limassol Marina has come to shake the waters and increase competition in the cruise sector, but also to offer something innovative, permanent living on the sea! Races "Charity Dragonboat Challenge Paddle For The Children"